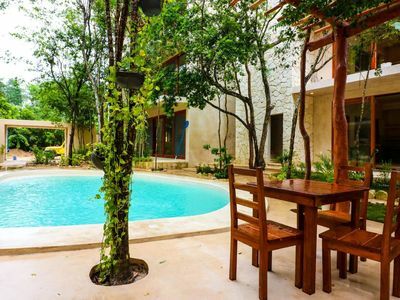 This home is ideal if you are searching for tranquility, peace and quiet. 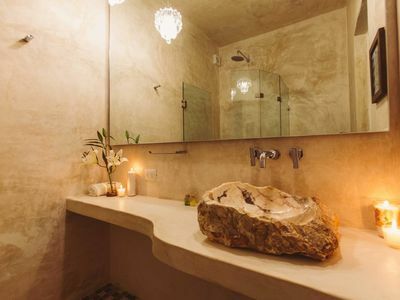 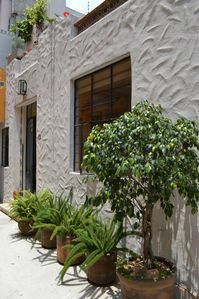 The house is just a few minutes outside the city of Guadalajara surrounded by hills and beautiful tall trees, provides a wonderful picturesque view. 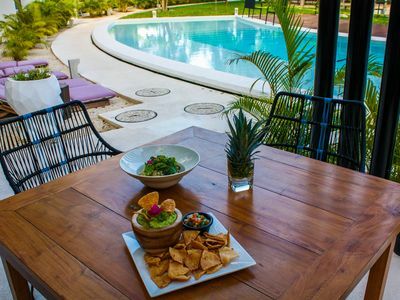 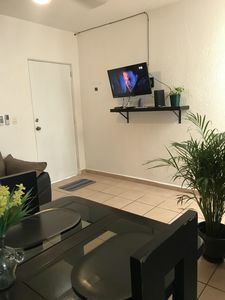 Is a Residencial Jardín which means security and peacefulness is guaranteed, get away from the city noise for a bit a be surprised by the energy that you will receive from this place. 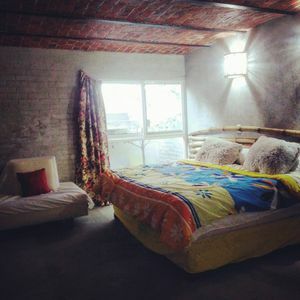 We adequate the space to your needs, whether you need individual beds, bunk beds or matrimonial bed you decide. 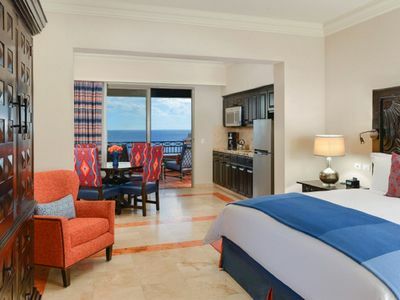 Tell us who is coming and we do everything else! 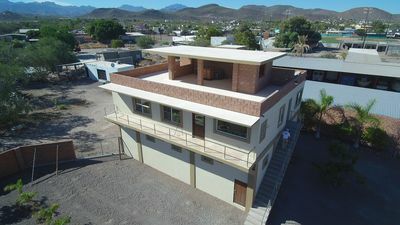 House has 2 bedrooms with full restroom each, a modern dining area with an amazing view, kitchen with a refrigerator, double-height minimalist living room with a half restroom. 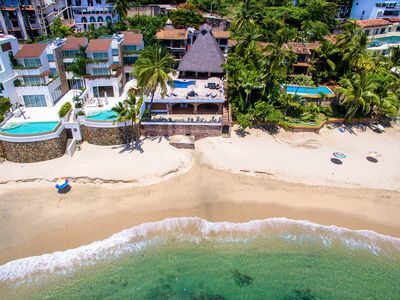 AMAZING VILLA ON THE BEACH! 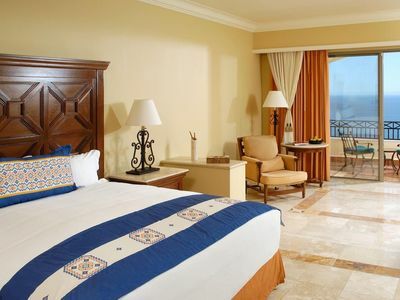 Pueblo Bonito Sunset Beach Golf & Spa Resort, Jr. Suite w/an ocean view! 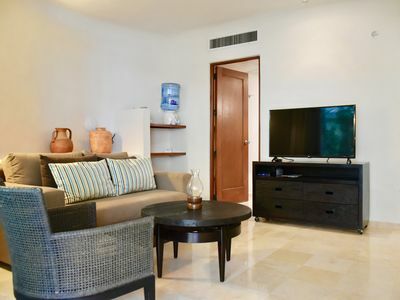 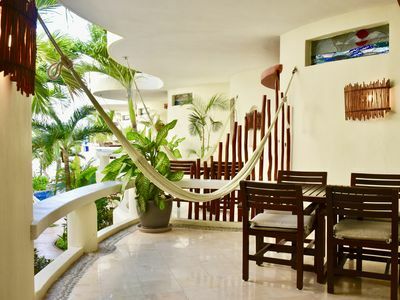 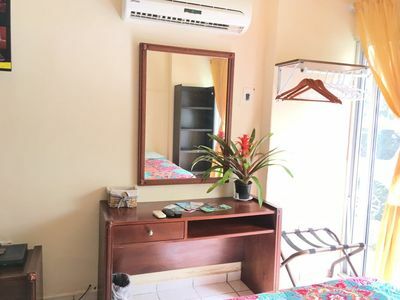 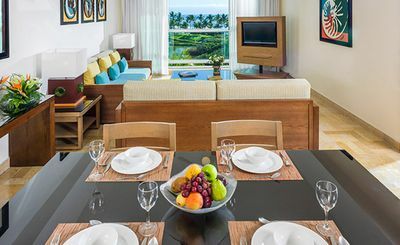 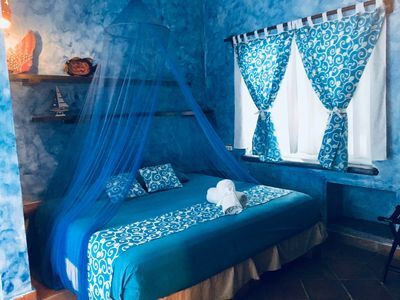 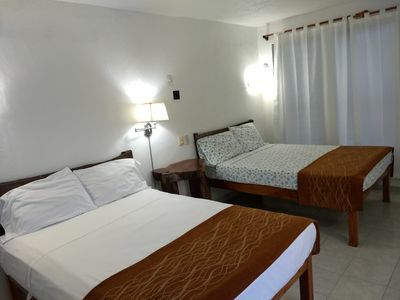 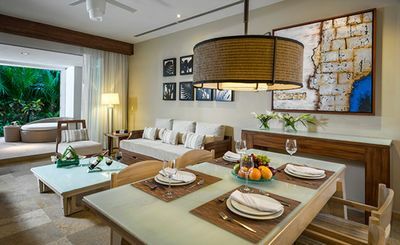 Amazing One Bedroom Suite in the beach front hotel. 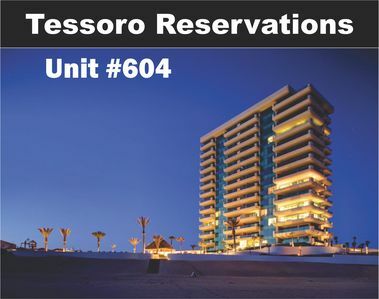 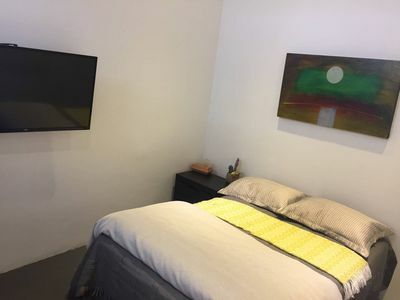 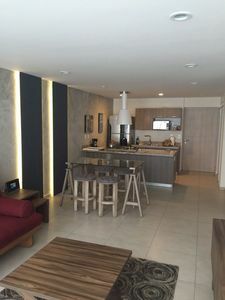 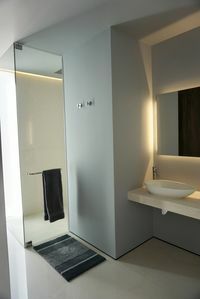 ALB001 Unit 102 · Brand New Oasis 2BR Suite 5 Min to Town, Sleeps 8!